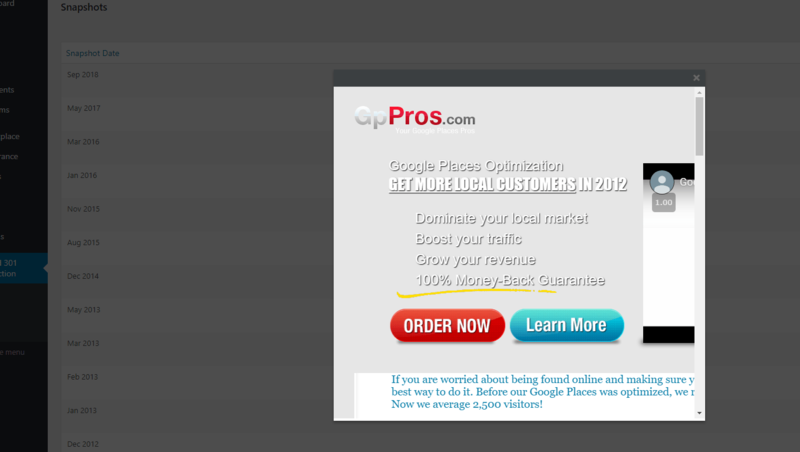 Home Front Page Featured How To Re-Create Perfectly Formatted Websites From Archive To WordPress In ONE Click! How To Re-Create Perfectly Formatted Websites From Archive To WordPress In ONE Click! During some recent SEO experiments where i was testing multiple strategies using expired domain 301 redirects we decided to make a wp plugin to simplify the process and at the same time give us much more control. 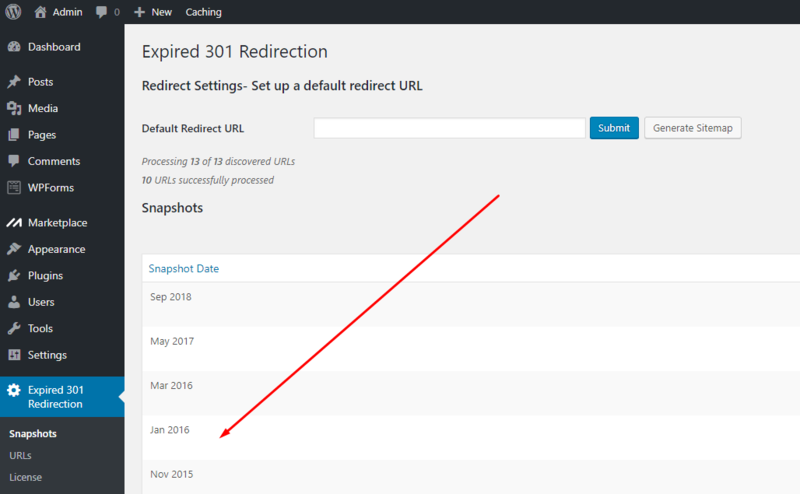 As it turned out we created the full domain 301 redirect plugin without needing to redirect everything in htaccess and instead give us ability to still access wp admin and edit or delete a redirect later. As we started to build out the tool, we decided to see whether we could recreate sites from archive.org snapshots into WordPress, and if we could then if we could have it perfectly formatted as it was on the original site and also whether we could easily edit the sites and links and also the urls before making the pages published. Well the good news is that we managed to do all of that and it turned out much better than i had imagined and the new WordPress Plugin has been named Expired Domain Alpha. 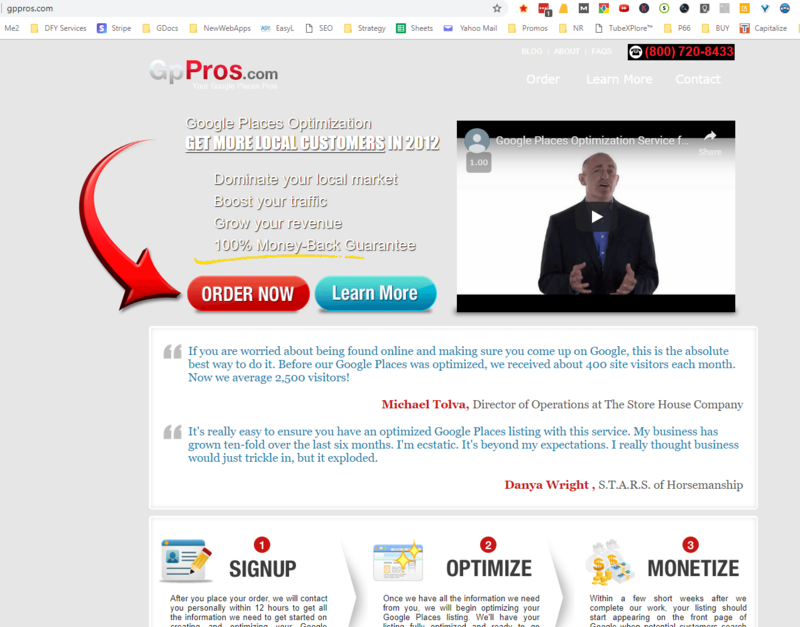 Take a look at the screenshots below and the 2 minute Expired Domain Alpha demo video and see how simple this is to use, as everything can be done in ONE click after you have chosen which snapshot to use. Here is a domain that i found with the VidSpy Alpha tool which searches hundreds or even thousands of keywords at a time for broken links in Daily Motion and YouTube. 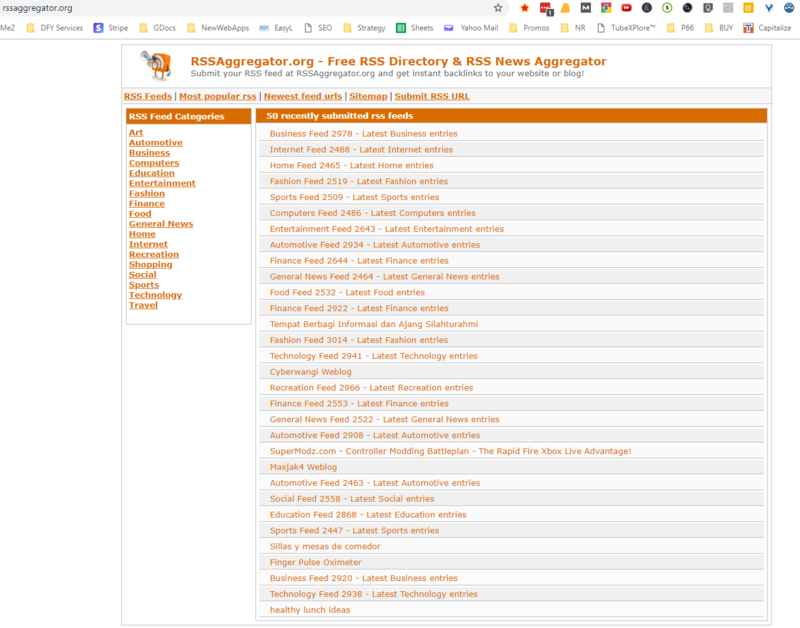 This site was then recreated with Expired Domain Alpha in One click with all links as they were originally on the domain before it expired and all interlinking working too. Here is another domain found with Vidspy Alpha, installed in one click from Expired Domain Alpha tool, with buttons clickable and going to correct pages and even the video embedded as in the snapshot preview. It couldn’t get more simpler than that huh? You can check out more on the sales page when we release the tool, please subscribe using the optin form on the demo video to be notified when we go live. Get Silo Alpha WordPress Plugin Free!